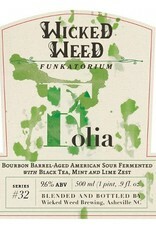 "Folia begins as a blonde sour ale. Delicate aging in bourbon barrels with black tea, lime zest, and peppermint contribute complexity and balance to this inspired ale. 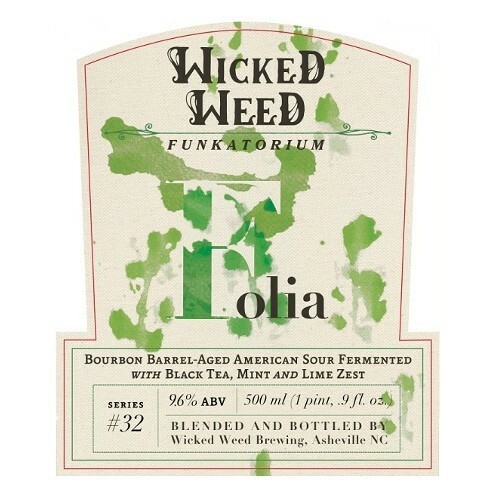 Once this beer reaches its peak, we blend the barrels to attain the perfect resonance of our house sour culture with peppermint, tea, and lime."